5000 & 7000 Sq. 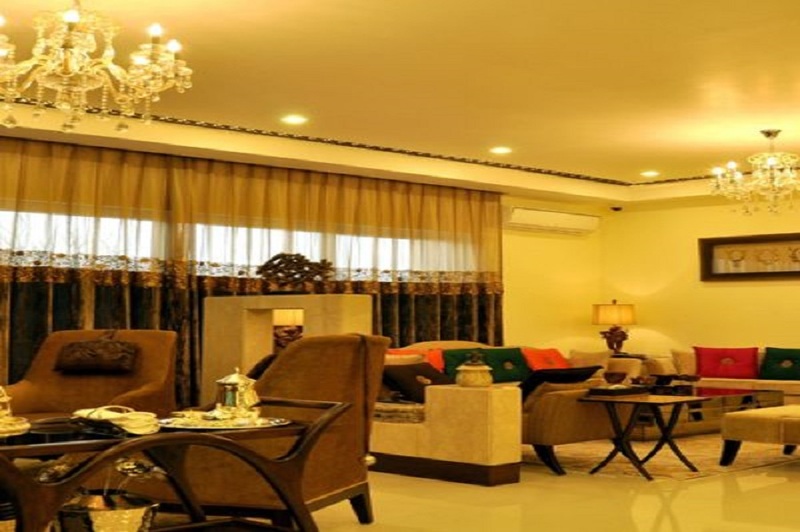 FT.
ATS infrastructure Ltd. is one of the foremost residential developers in Noida. The mission of our company is linked to delivering the value creating spaces and timely delivery of the project is the strongest aspect. ATS has redefined the industry of real-estate in Mohali with its transparent, approach that is customer-focused and constant quest for the world-class quality. ATS believe in progress with harmony. We make sure that the projects are deeply committed to the protection that is environmental and the community welfare. ATS Casa Espana offers you Clubhouse with gym & Indoor/Outdoors Sports. ATS Casa Espana offers you No vehicular movement on podium level for safety. ATS Casa Espana offers you Inhouse Convenience Stores. 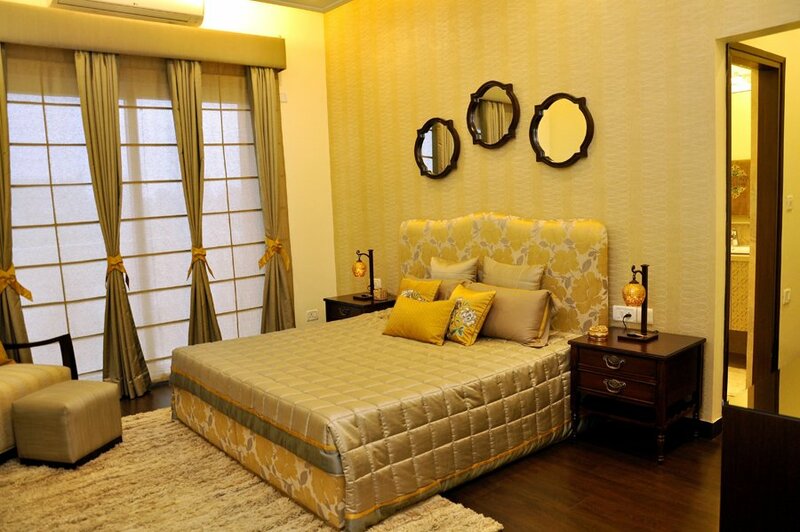 The project has been erected in the heart of Mohali and you are going to have the best experience of living here. ATS is welcoming you to one of the most excellent gated residential society which is a project initiated by the ATS infrastructures. 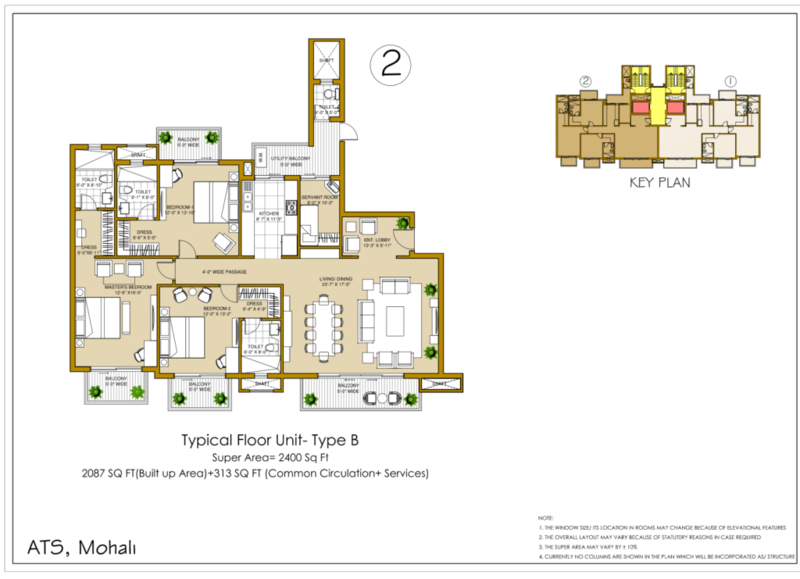 This project is intended with the motive of offering the luxurious and comfortable life to the customers. All of the best options are included in the project so that the residents don’t have to encounter any sort of complexities after moving in there. 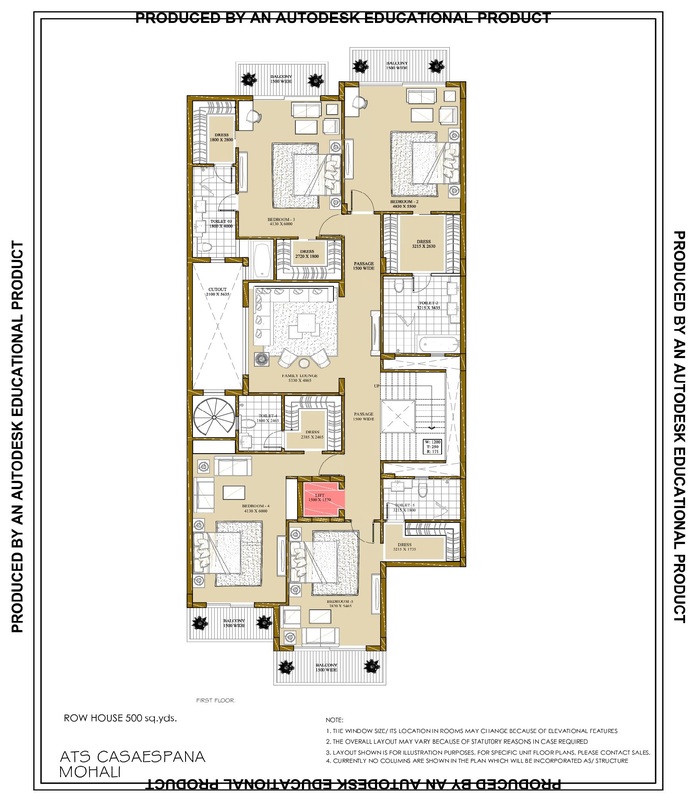 If you are thinking that why should you choose this then one of the main reasons is that is at the distance of around 1.5 km from Chandigarh also there is the accumulation of feature that luxurious penthouses on the 25th floor of ATS residential homes. The penthouse is including the amenities like private terrace and the swimming pool that can be enjoyed by the residents proficiently. You can easily enjoy the benefit of quick access to the Mohali international airport and to the Punjab, Haryana, Himachal Pradesh and Delhi. So, what are you waiting for? Just grab this opportunity of residing in your dream home. 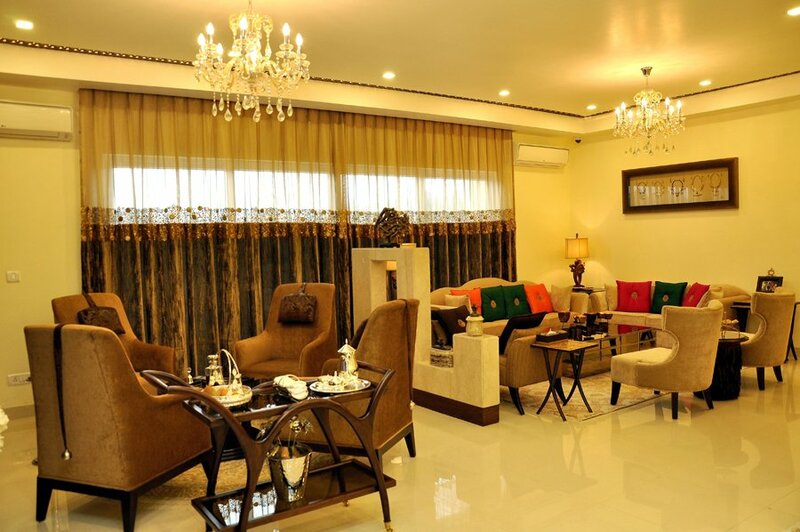 ATS Welcomes you to Casa Espana Mohali. At ATS Casa Espana, we offers you The Penthouses “Pinnacle of Luxury Living” on the 25th floor with private terrace and swimming pool. 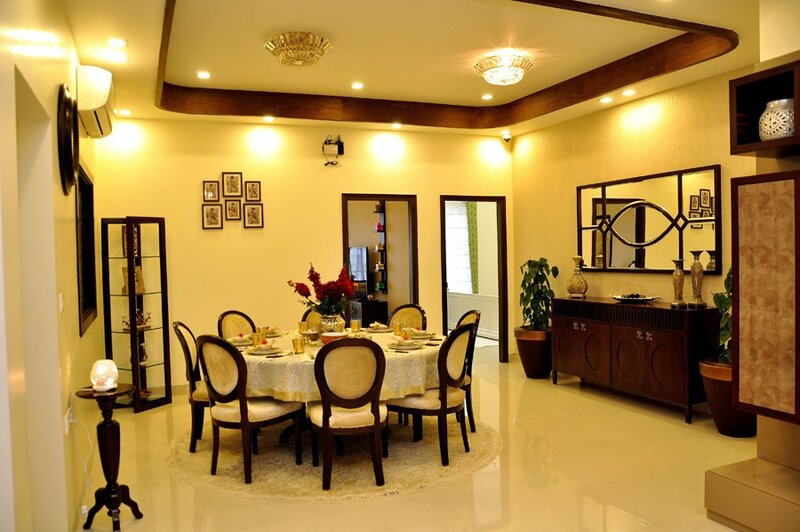 ATS Casa Espana offers you Earthquake resistant structure. ATS Casa Espana offers you Hi-tech round the clock security. ATS Casa Espana offers you Complete Power Backup for emergency. 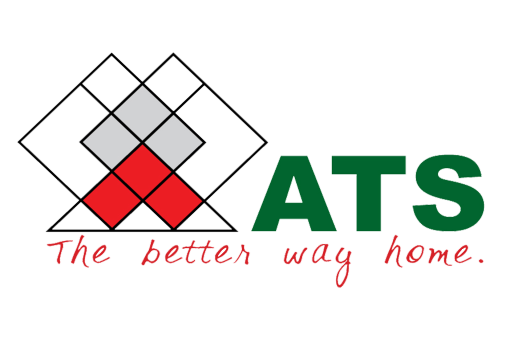 ATS Welcomes you to Casa Espana, Mohali Sector 121. 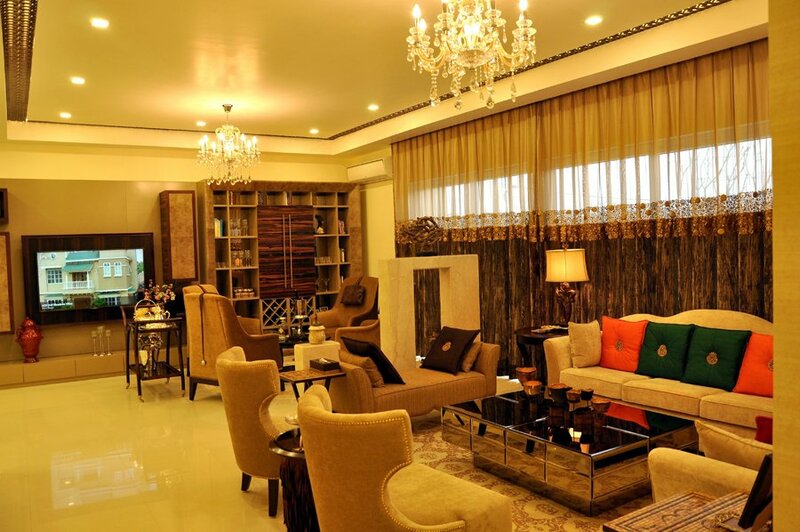 ATS Welcomes you to Casa Espana, Mohali Sector 121. 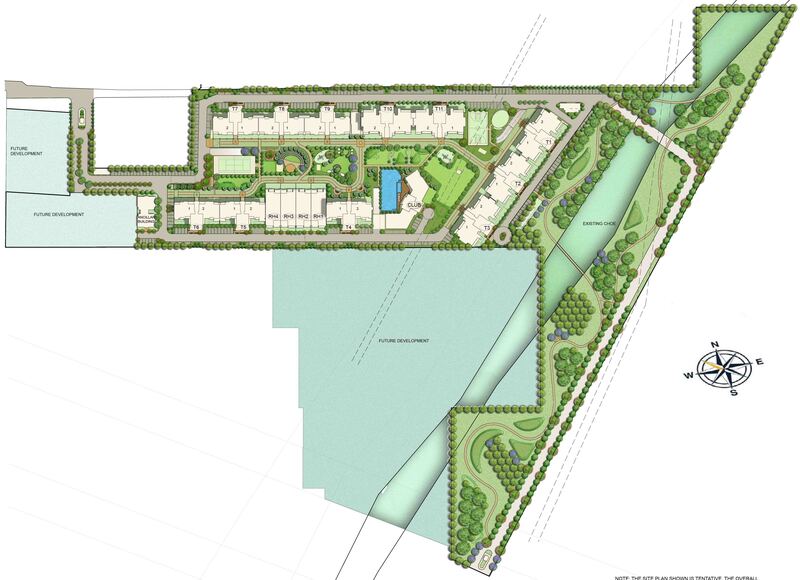 Casa Espana is a gated residential Luxury apartments Strategically located on NH-21 just 1.5 km from Chandigarh. 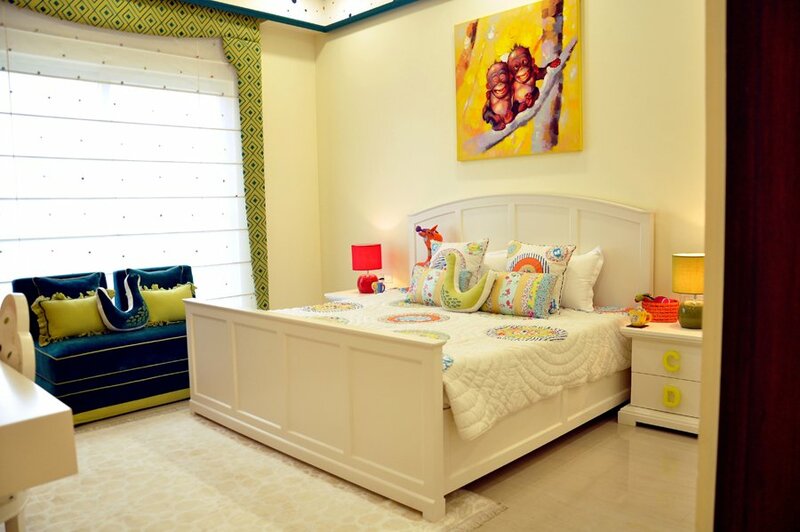 The project of ATS Casa Mohali is a developed by the highly-praised architect named as Hafeez Contractor. They are known for understanding the needs and going extra mile for fulfilling them so that the customers are satisfied. 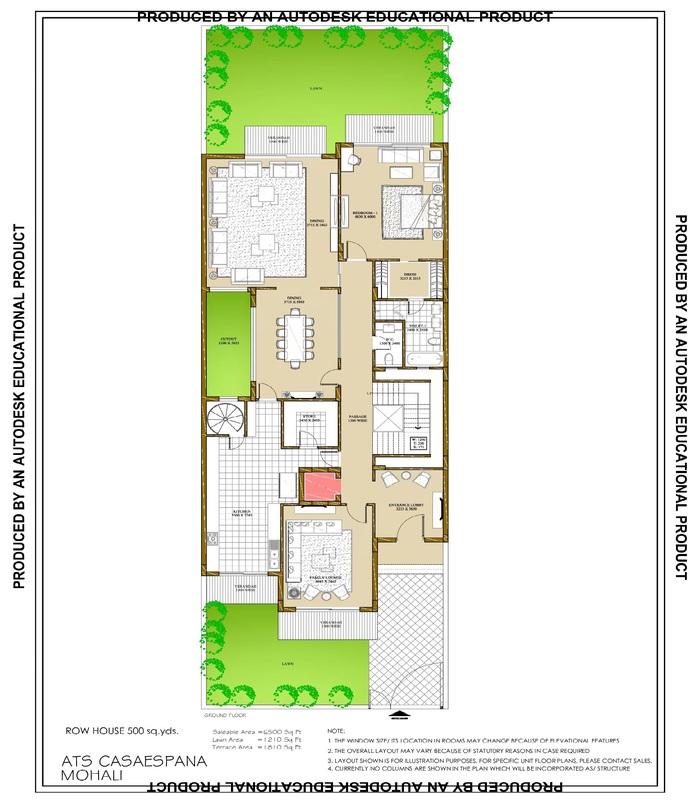 They construct the project in a manner so that it offers all the facilities necessitated for leading a good life. ATS Mohali is a project that is developed with the mission of timely possession and for setting a benchmark in the Tricity through the value based project. It has also been intended with the approach that is vision and futuristic. The developers have focused on integrating that how they can enhance the living standard for the client and offer them the lifestyle that they want. This project has the ability of introducing the lifestyle that is western and the plan with the unique concept including the features or amenities that are international. 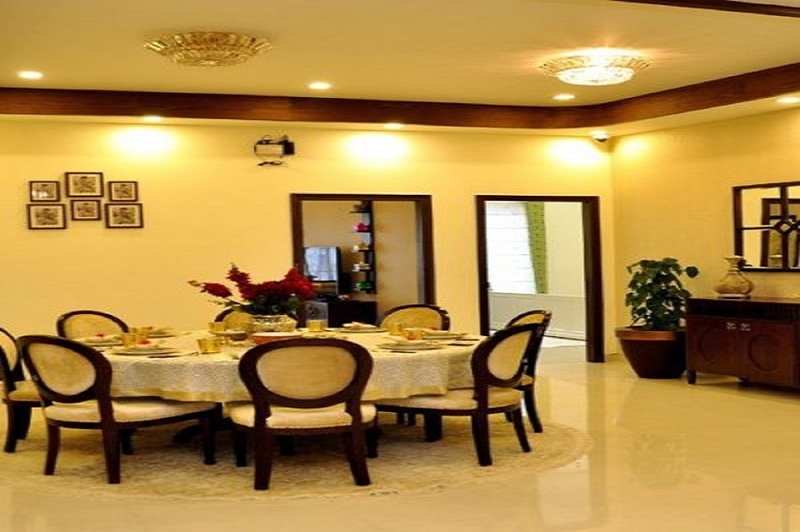 This project is basically a combination of the luxurious and peaceful environment. In this project, it is ensured that all of the codes associated with the national building are followed at the time of construction. 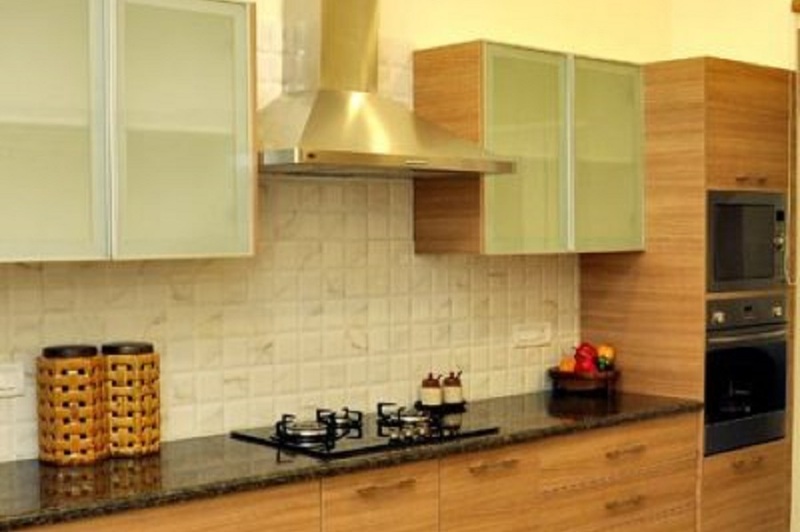 The construction is implemented under the supervision of professionals that are qualified and experienced. 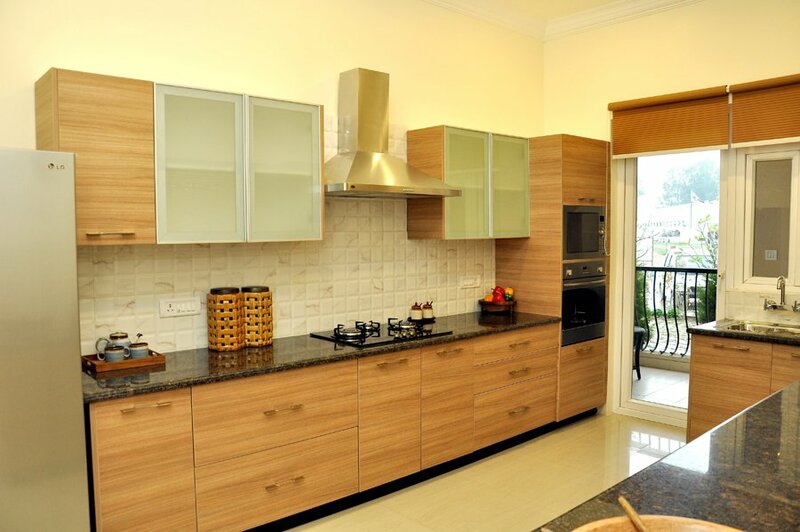 All in all, ATS Mohali is one of the successful residential projects that have been developed till date. 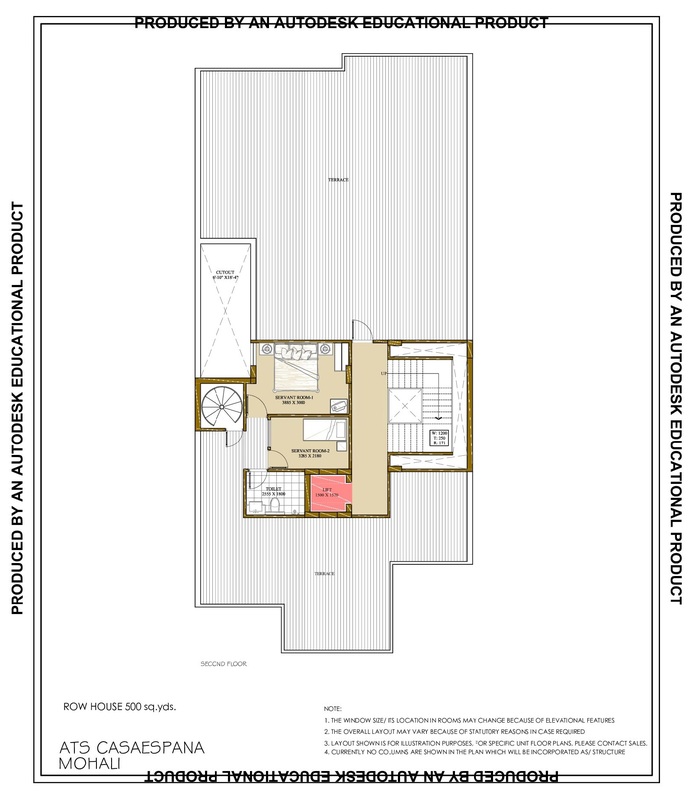 ATS Casa Espana - Site Plan. 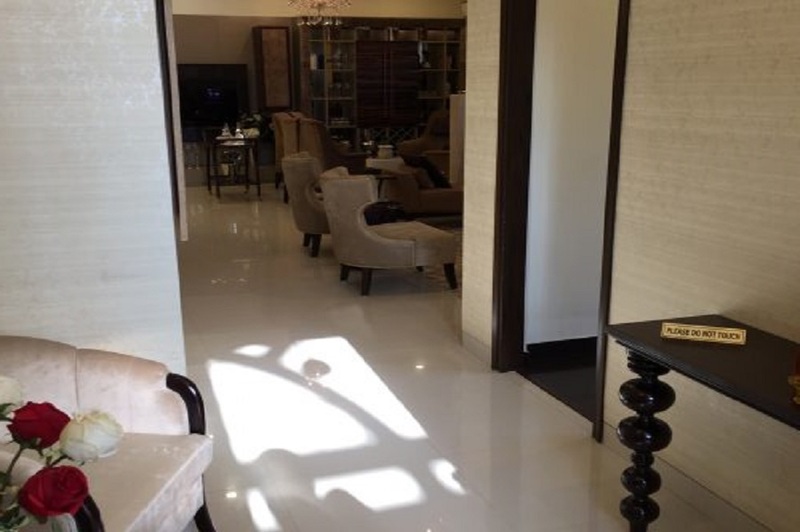 Marble/premium vitrified tiles flooring in living, dining & lobby; wooden/premium vitrified tiles flooring in bedrooms: vitrified tilesin kitchen: utility, servant room and toilets in ceramic tiles. Staircase & landings to be provided in marble/kota, terrazzo flooring.Balconies will be in anti-skid ceramic flooring. Appropriate finish of Texture Paint of exterior grade. All Kitchen Counters in pre-polished Granite/premium marble Stone, electrical points for Kitchen Chimney & Hob. Stainless Steel Sink, premium CP Fittings. 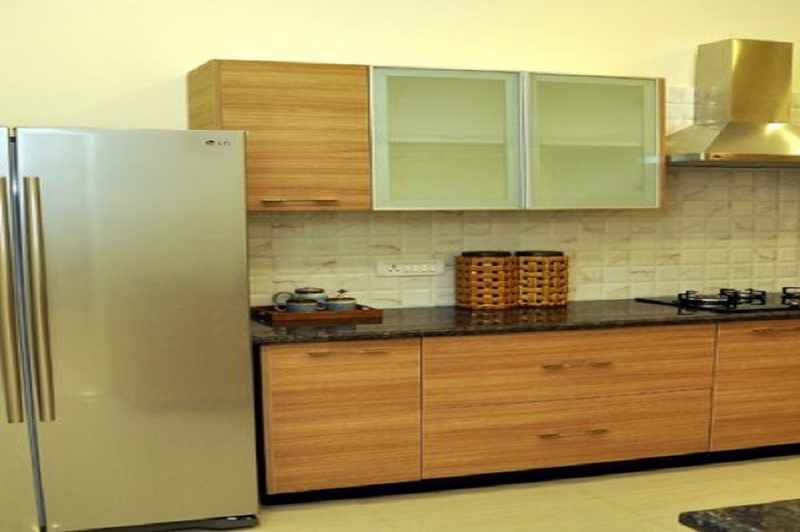 Kitchen will be provided with Modular Cabinets of appropriate finish. Main entrance door as engineered door with Polished Wood Veneer and Solid Wood/Timber Frame. All internal doors are flush/skin doors-polished enamel painted; stainless steel/brass finished hardware fittings for main door & aluminium power coated hardware fitting and locks of branded make. Door frames and window panels of seasoned hardwood/aluminium /UPVC sections. Premium sanitary fixtures of Hindware/RAK or equivalent. All Chrome Plated fittings to be of Grohe or equivalent. All electrical wiring in concealed conduits; provision for adequate light & power points. Telephone & T.V. 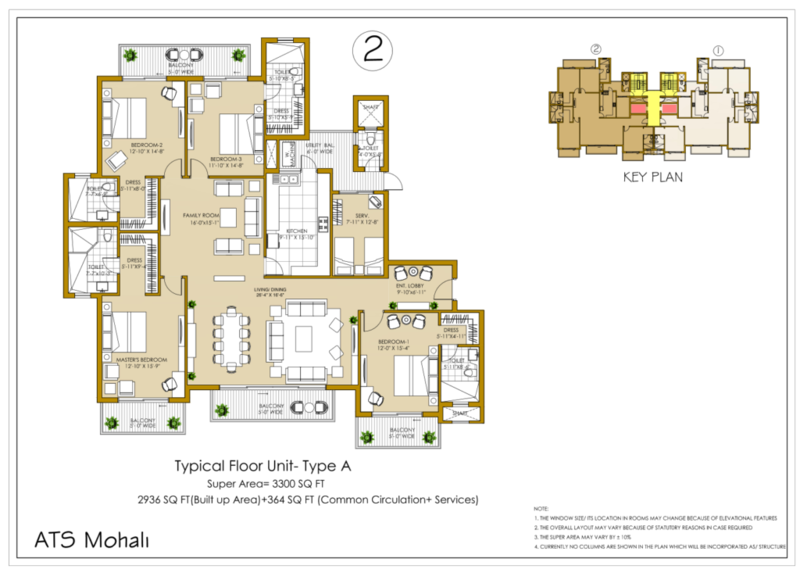 outlets in Drawing, Dining and all bedroom; molded modular plastic switches & protective MCB's. 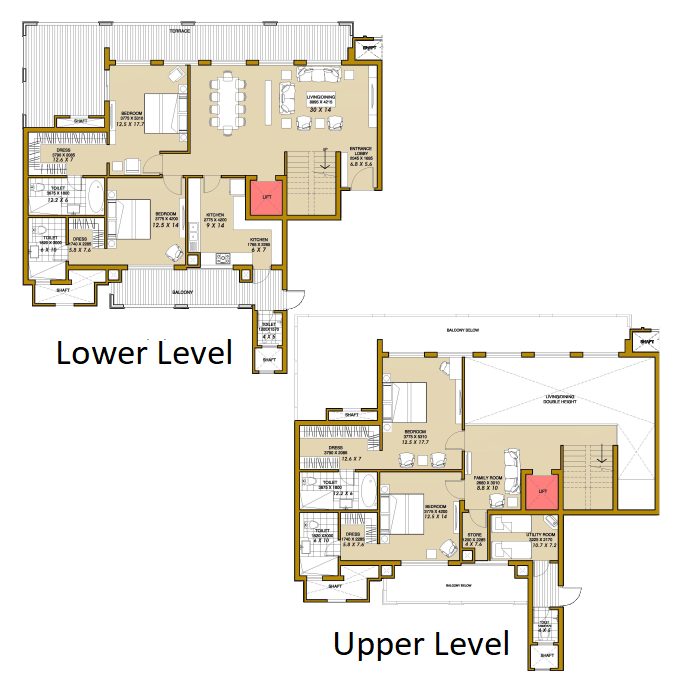 Lifts to be provided for access to all floors. Generator to be provided for 100 % backup of Emergency & Safety facilities, Lifts & Common areas. Underground water tank with pump house and tube wells for uninterrupted supply of water. Dual plumbing provision for all toilets. Lifts to be provided for access to all the floor. Finishing as per fire norms requirement. Provision for Optical fiber network; Video surveillance system, Perimeter Security and Entrance lobby Security with CCTV cameras; Fire prevention, suppression, Detection & alarm system as per fire norms. Earthquake resistance RCC framed structure as per applicable seismic Zone. ATS Casa Espana offers you The Penthouses “Luxury Residences” on the 25th floor with private terrace and swimming pool.